You must have ended up here looking for a good Hungarian translator. Well, you are at the best place for finding one! My name is Anikó Pető-Mordovski and I am an English-to-Hungarian translator. This is my very first blog post on my very new website, so I thought I would give you the grand tour! First of all, I suspect you’d like to know a bit more about my work experience, educational background and memberships before you could decide on working with me. If this is indeed the case, check out my About Me page. Do you need some guidance on the services I offer? Just have a quick glance at my Services page. If you are still not quite sure whether I am the right fit for your project, read some Testimonials by some of my clients, don’t just take my word for it! 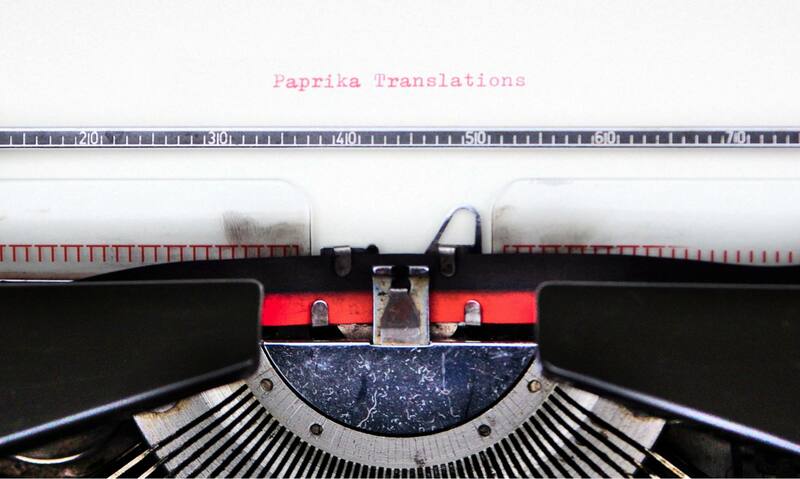 I bet you are wondering why on earth I chose the name Paprika Translations. You can also find that out on the page called Why Paprika. If you are still left with questions about how I work and how I can help you with your Hungarian translation project, you can send me a quick message through my Contact page. Or, if you are more of a social media person, you can also find me on Facebook. Next PostNext What should I call you?